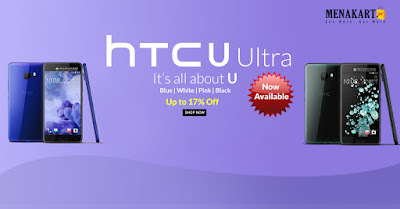 Online Shopping in Dubai: HTC U Ultra introduces a new, beautifully contoured, liquid surface that’s designed to reflect the best you. Shop Now! Up to 17% Off. Hurry Up! HTC U Ultra introduces a new, beautifully contoured, liquid surface that’s designed to reflect the best you. Shop Now! Up to 17% Off. Hurry Up!